One of the most effective and least expensive fire safety measures anyone can take is to clearly identify and label all the fire exits in a building. When fire strikes, people don't always remember the best way to get out and be safe. 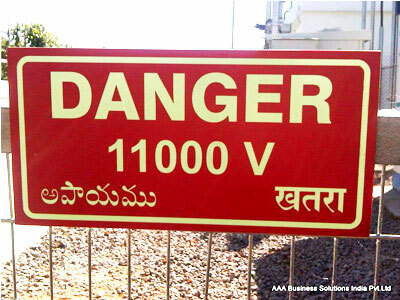 Effective signs can prevent confusion and save lives. They are cost effective and easy to install. Our fire exit signs do not require screws or special equipment; most can be affixed to any surface using double-sided tape. We offer fire exit signs that point right, left, up, or down, as well as fire exit signs that simply mark an exit without a directional arrow. If you have no wall that is an appropriate place to post the fire exit sign, we also do offer directional double sided fire exit signs designed to be suspended from a ceiling, pointing toward the exit and visible from both sides. We sell a bright blue, clearly printed sign that reminds everyone to keep the fire exits clear, a precaution that can easily be ignored or forgotten without a warning sign posted. 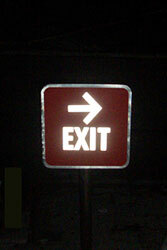 All of our fire exit signs are printed on sturdy photo luminescent plastic that can be easily seen in either daylight conditions or in the dark. 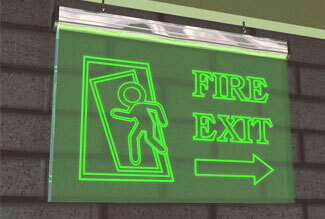 Since fire can often knock out the electrical system in a building immediately, having photo luminescent signs posted at all fire exits can make the difference between safe escape and personal tragedy. Don't take chances with fire safety when you can post long-lasting, effective signs for affordable prices that will guide everyone out of your building in an emergency. 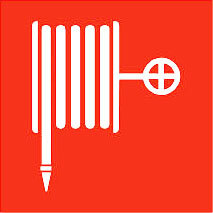 A fire extinguisher without the supporting information can be useless or even dangerous. We have all seen the demonstrations by our local fire stations showing what happens when you use a water fire extinguisher on a hot oil fire! 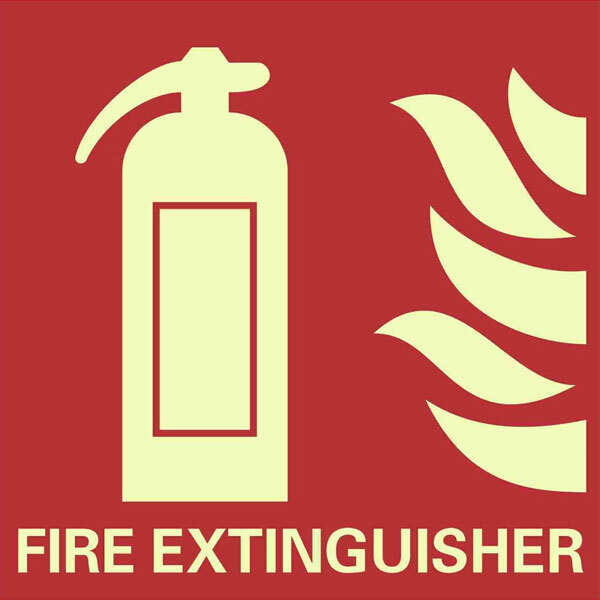 It is very important that wherever a fire extinguisher is located, the correct fire safety sign is next to it so a user knows exactly what the extinguisher is used for. 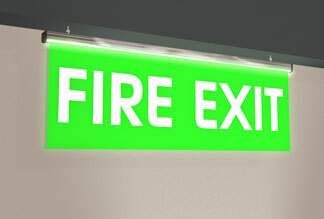 It is equally important that in the event of an evacuation there are fire exit signs to direct people to a fire exit to escape potential danger quickly. 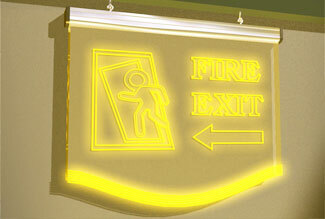 Our extensive range of fire safety signs are all manufactured in quality photo luminescent materials. 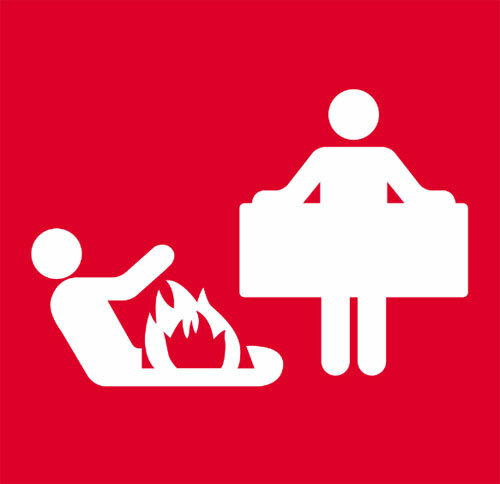 Every business and every household should have a fire safety contingency plan in place that lets everyone know how to sound a fire alarm, how to use fire safety equipment, when and where to exit, and how to react appropriately should an actual emergency occur. However, even the best fire safety contingency plan can be quickly forgotten in the panicked moments just after the discovery of a real fire. 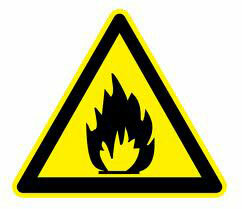 That is why fire action notice signs are so indispensable. 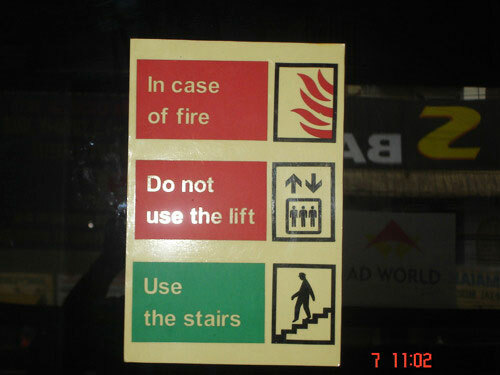 We also offer fire action signs that give instructions for how to use hose reels, and a bright green and red photo luminescent that warns against using the lift and instructs everyone to exit via the stairs instead. 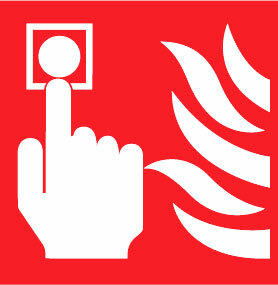 Fire action notice signs should be placed by all fire exit doors and are a requirement for the safe maintenance of any public building or workplace. 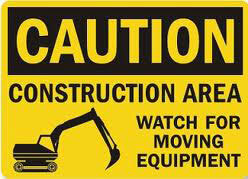 Given below are few of our signage range.